Democrats have staged a series of “media stunts” to prevent the public learning how FBI and Justice Department officials used Democratic-funded rumors to justify federal surveillance of Donald Trump’s presidential campaign, says a press statement from the House Permanent Select Committee on Intelligence. 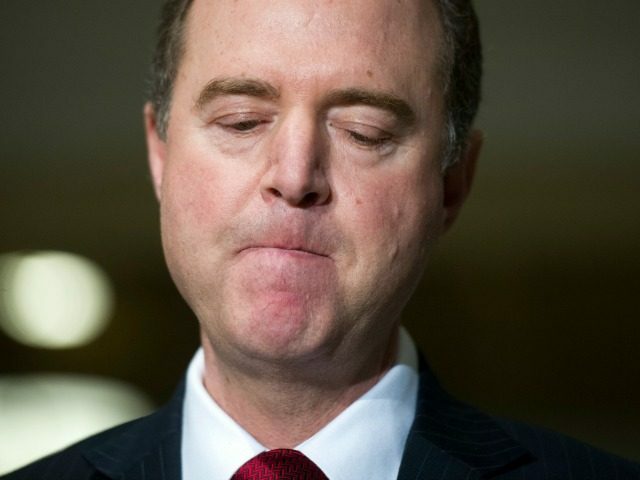 •HPSCI Ranking Member [Rep.] Adam Schiff has been a ceaseless opponent of the Committee’s attempts to collect and share information on FISA [Foreign Intelligence Surveillance Act of 1978] abuses. He even denounced the Committee’s issuance of subpoenas to the DOJ and FBI for information the agencies were withholding from Congressional oversight. •In a last-ditch effort to block publication of the HPSCI memo, Ranking Member Schiff issued a press release complaining about minor edits the Committee made to the memo. •The edits, implemented before HPSCI voted to make the memo public, included routine, minor technical changes and edits suggestedby the FBI and by the Committee Minority themselves, respectively. •Ranking Member Schiff’s press release was one in a long line of media stunts meant to oppose transparency and stifle the Committee’s investigation of possible surveillance abuses by top officials at the FBI and DOJ. The HPSCI committee is headed by California Republican Rep. Devin Nunes.